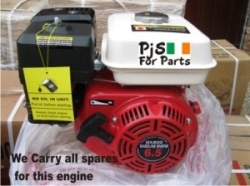 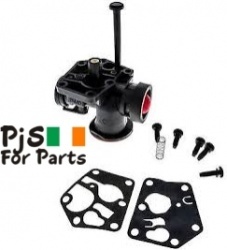 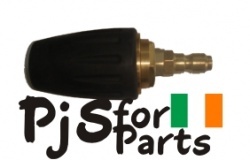 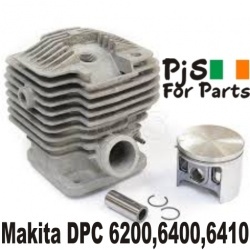 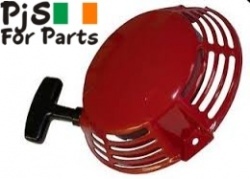 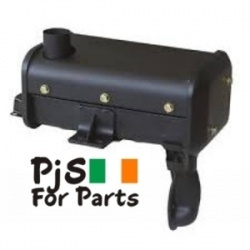 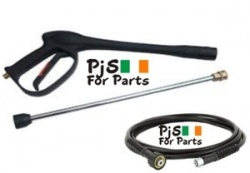 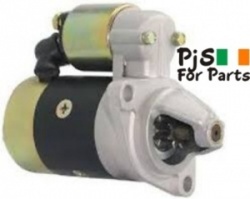 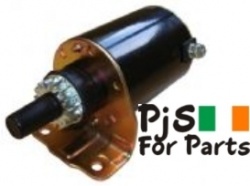 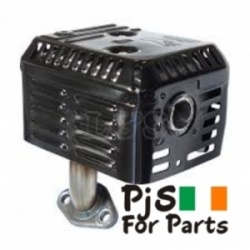 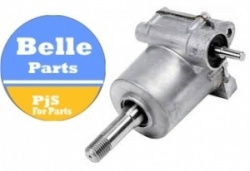 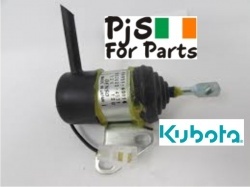 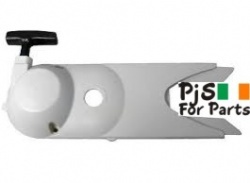 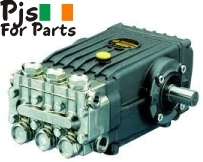 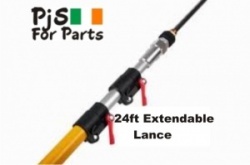 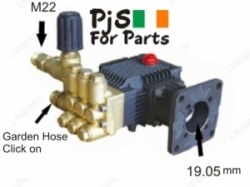 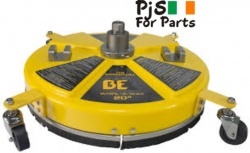 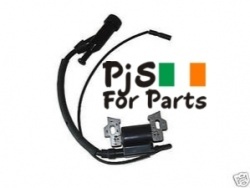 We are an online only business in Co. Wicklow, at Pjs for parts we try to provide a quick and efficient delivery service for the Parts that we sell . 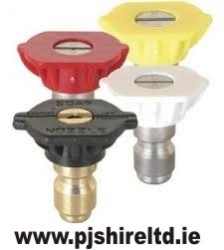 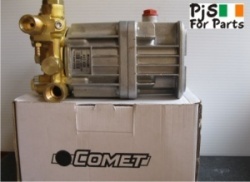 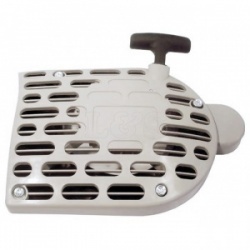 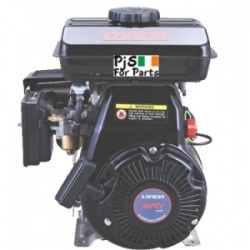 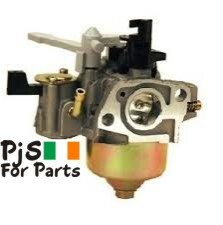 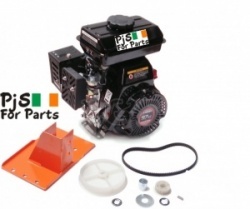 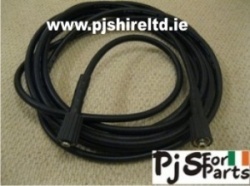 We stock parts for Pressure washers ,Stihl, Partner,Makita,Honda ,Belle etc. 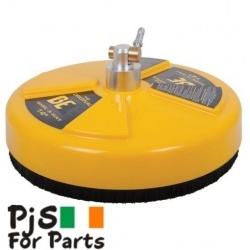 We stock 90% of what we have on our site. 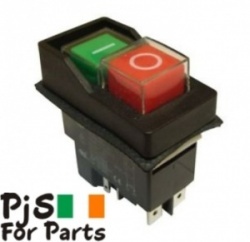 Smaller Items are sent by An Post while larger Items are sent by Fastway.